Mauricio Pochettino feels Manchester United still have a lot of work to do to compete with Barcelona, who are 10 points clear at the top of the La Liga standings. 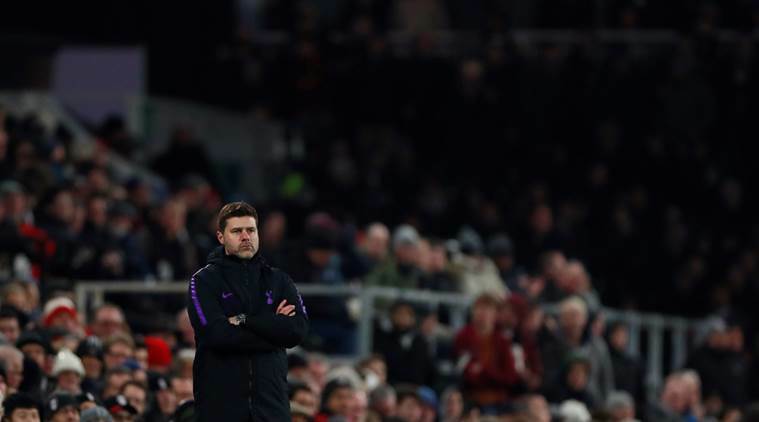 Tottenham Hotspur manager Mauricio Pochettino has said Barcelona will have the edge in their much-anticipated Champions League quarter-final against Manchester United and has backed the Spanish club to lift the title for the sixth time. “If there is one favourite team to win Champions League it is Barcelona,” former Espanyol boss Pochettino told reporters. Tottenham will complete the move to their new 62,000-seater stadium before they host City on April 9.